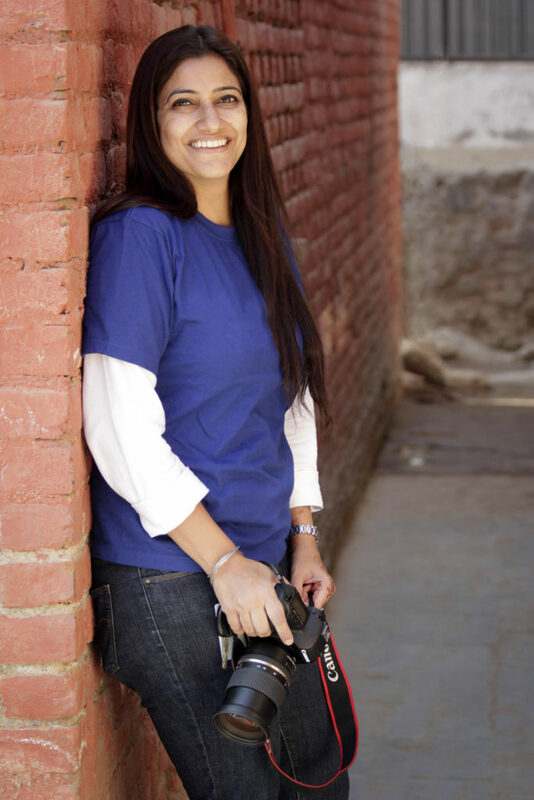 Known for her patience and bringing pictures alive, Ravina enjoys documenting the lives of children and their families. She works with natural lighting because she believes it helps capture the natural beauty of children. Her inherent rapport with children helps her connect with these “little subjects”, and her experience with the camera makes for some truly memorable moments captured forever. "Every artist has their own individual style. I would like to call mine 'Organic', which brings to life the unique individual in every child. The props I use in case of infant shoots are all handmade and minimalistic. Safety is the most important consideration to be kept in mind while opting for newborn shoots (best done between 6-14 days). Having attended specialized workshops on newborn posing and safety guidelines, I consider myself well-equipped to handle your precious ones. The posing is done with utmost care with the help of properly trained assistants. ​Each family I meet is special and as we connect before and during our sessions, we together gently uncover what makes you you. There is beauty to be found in every single thing...and so there are no typical poses which I work towards...no session is like any other. The time we spend together is awesome fun and I continue to be lucky to meet so many new people and develop special friendships along the way. As I capture some of the moments of your child, I also get the opportunity to discover and be part of a child's world, and it always leaves me feeling much younger and alive." The studio serves as a great place for me to offer a custom portrait experience for maternity, newborn and infant shoots in a clean and hygienic environment. 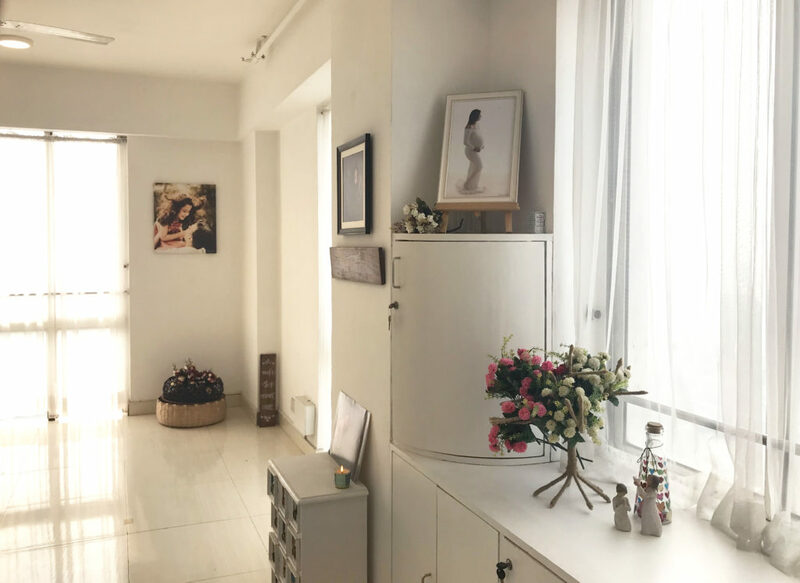 The space is blessed with natural light and has been designed with lots of love to ensure that you and your lil’ one have a relaxed time while you are here. Outdoors will continue to be my favourite for fun sessions with elder children.